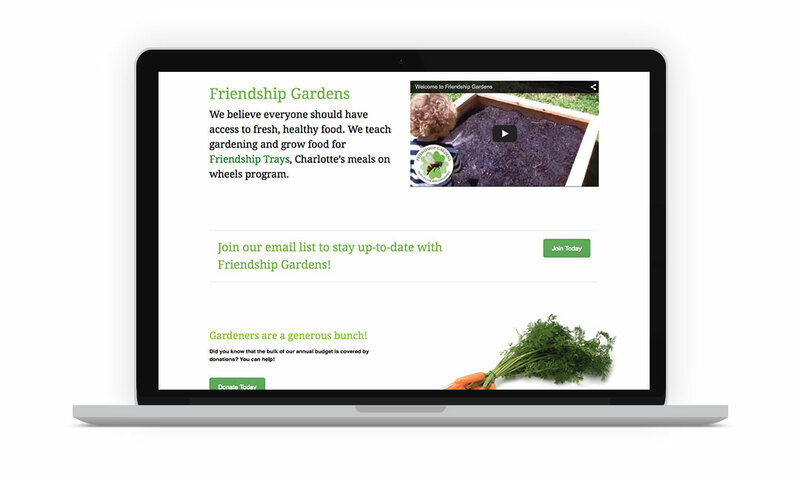 Friendship Gardens and Friendship Trays are sister organizations that serve the Charlotte Metro community and they’re united in the goal of providing nutrition to neighbors in need. 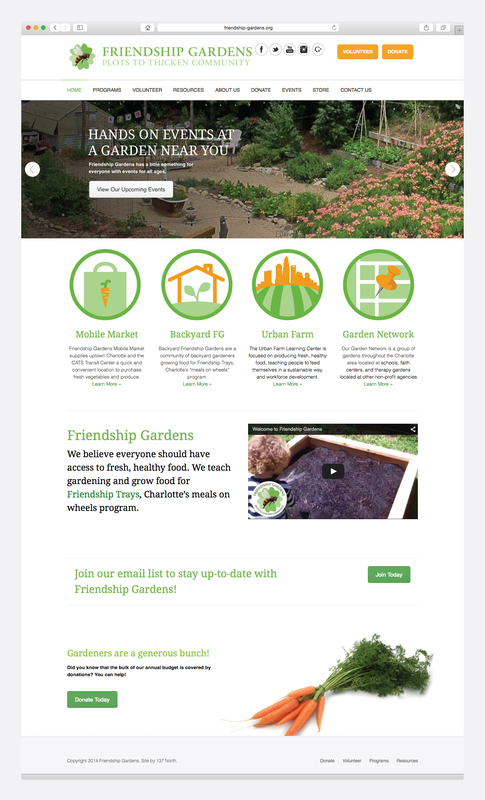 Friendship Gardens is a network of gardens that share their harvest for the benefit of Friendship Trays who provide over 750 meals a day to members of the community who have limited access to healthy food. 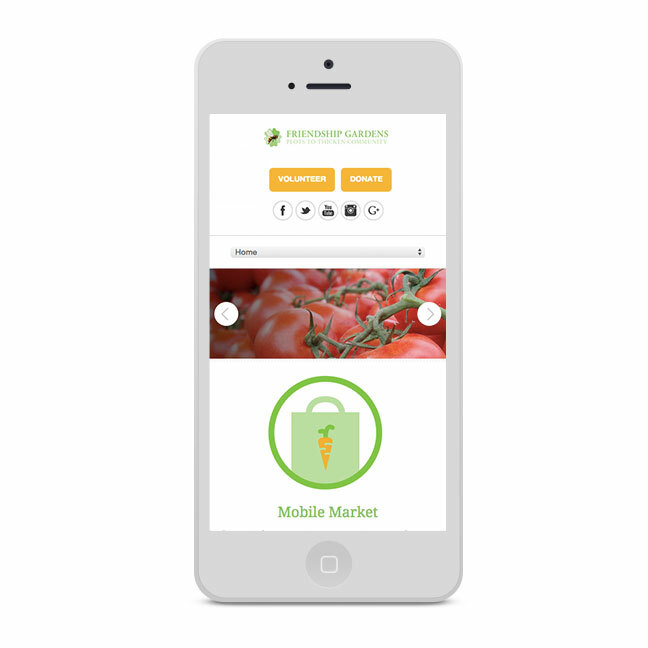 Friendship Gardens also works to empower, educate and to provide mobile markets in underserved areas of Charlotte. Thanks to a massive network of volunteers Friendship Gardens and Friendship Trays are bringing connectedness and nutrition to the lives of those who most need it. 137 North edited and reorganized their existing websites, streamlined processes, and made it easier for volunteers and recipients to connect with the information they needed all within a tight budget.